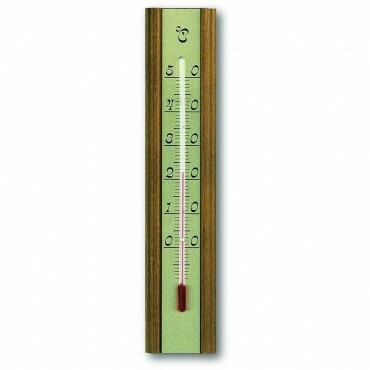 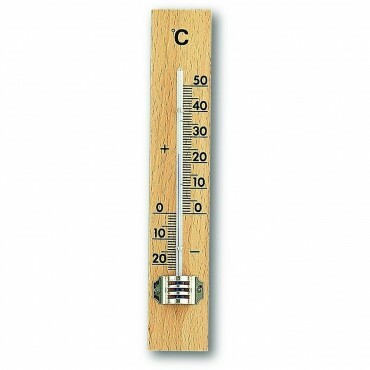 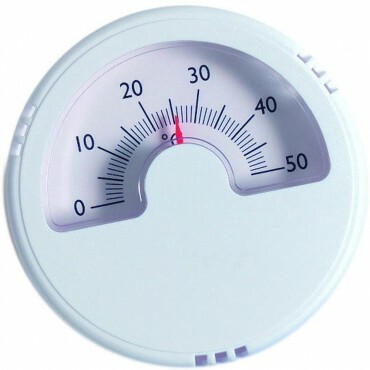 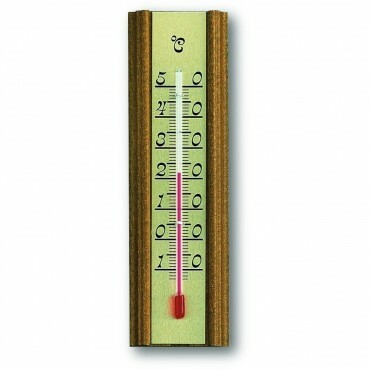 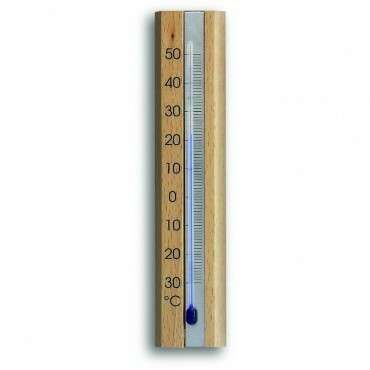 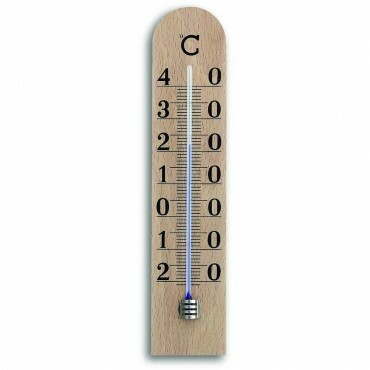 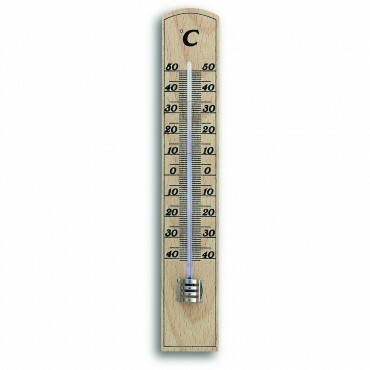 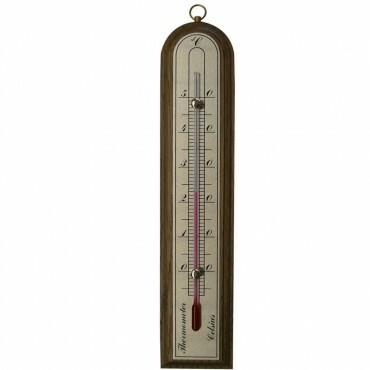 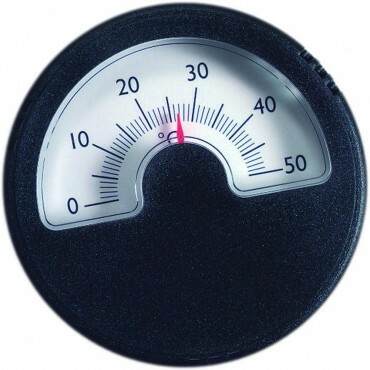 We stock a wide range of room thermometers for many applications. 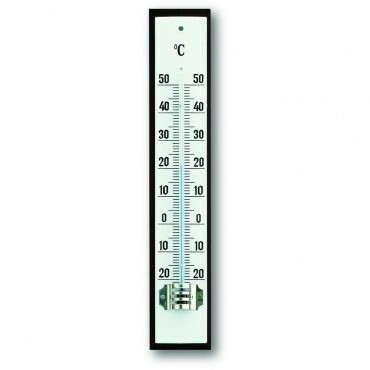 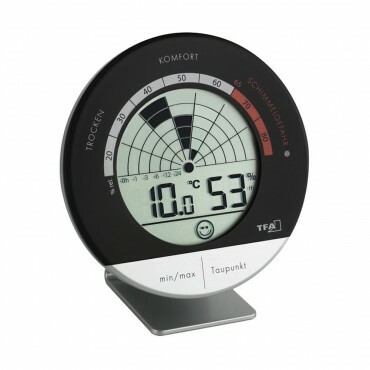 Our range has simple analogue thermometers to digital room thermometers, which can be used in many different areas. 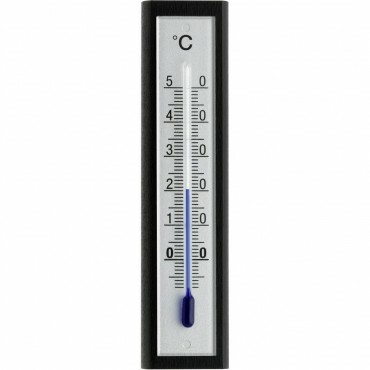 If you are unable to find what you care looking for we are more than happy to help, please call our number at the top of the page.